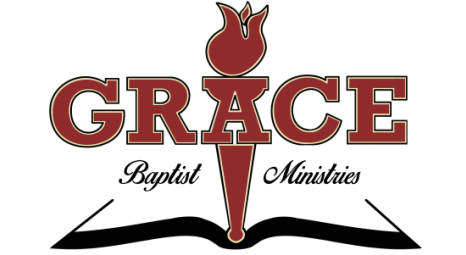 Students that meet the requirements set forth by the State of Massachusetts and Grace Baptist Christian Academy may apply to GBCA for a Massachusetts state recognized diploma. Why is a State recognized diploma important for my son or daughter? Sometimes colleges and universities give homeschooling students a difficult time when they apply. Also, Grants and Scholarships are more likely to be given to a student that has graduated with a prestigious diploma. 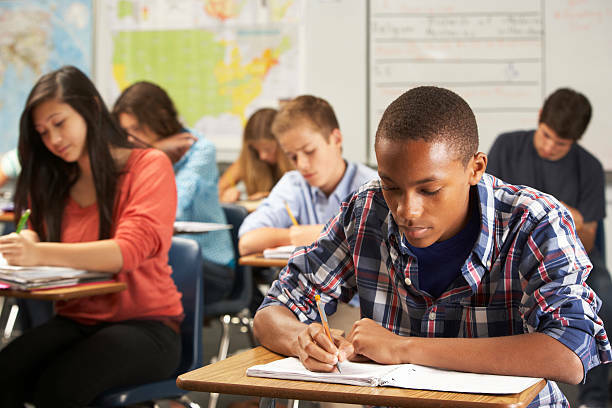 Students that plan to study abroad can sometimes find the application process difficult especially in countries that are not favorable towards homeschooling. We provide families an opportunity to homeschool while still receiving a diploma from a great school that can solve many of the hurdles that face homeschooling families. GBCA reserves the right to evaluate submitted applications to guarantee the quality of the diploma we may grant. We're umbrella students and have never had any problems. When my son graduated he got a lovely diploma. GBCA was the best choice that we made for our children. My children studied at GBCA for six years. We are very blessed. Thank you GBCA!